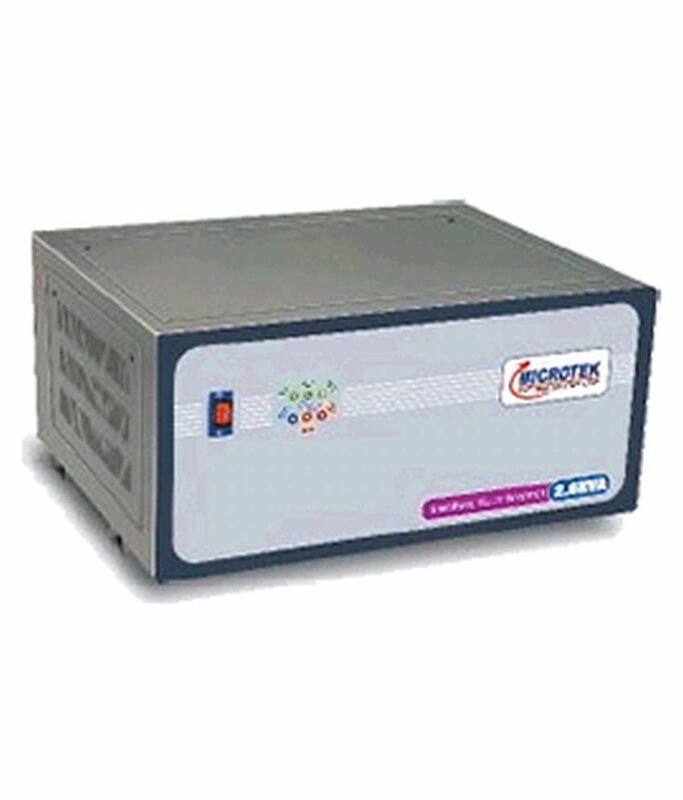 Specially designed for Computers & All types of Domestic & Commersial Loads... Micro controller based digital sinewave multi-inverters are designed using latest state-of-the-art Technology for Better Performance and High Reliablity. The digital SineWave Technology used enhances the life of the battery and minimum effort has to be put for maintenance. To Recieve updates and possible rewards for Microtek Sinewave Multi Inverter 2.6 KVA please sign in. To Recieve updates and possible rewards for UPS & Inverter please sign in.